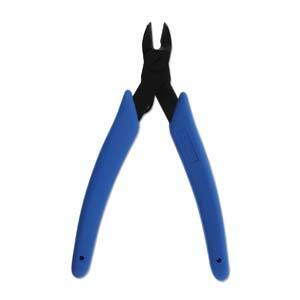 These cutters make a clean, flat, square cut on cut-off piece of wire. Cut as thick as 12 gauge (2mm) soft metals. Made from heat treated alloyed steel for strength. Soft Xuro-Rubber� grips for comfort. Light Touch� return spring for ease of use.